Yesterday Dropbox announce Facebook integration. 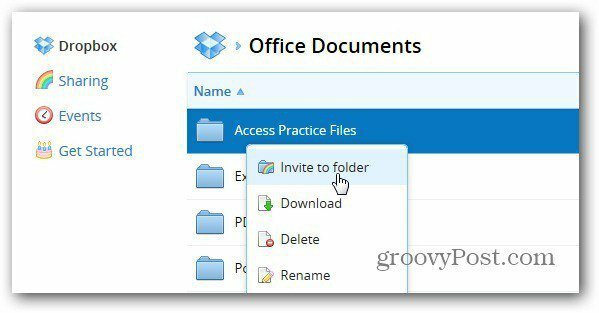 This will make it easy to share your folders and documents. Just be careful what you upload. 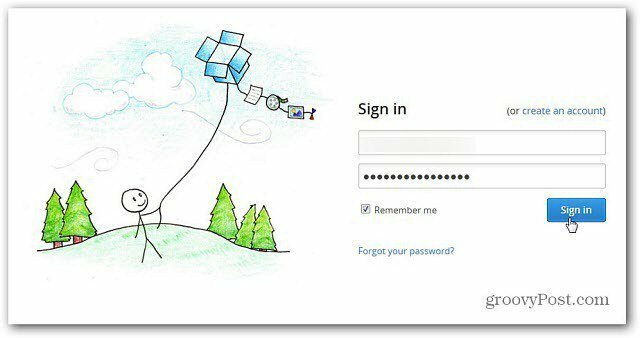 This past Monday, Dropbox announced the ability to share your Dropbox folders with friends on Facebook. Here’s how to set it up and get started sharing items with your friends. First, go to the Dropbox site and sign in to your account. Select a folder you want to share. Right click and select Invite to Folder. On the next sharing screen, instead of entering in a contact’s email address, click Invite Facebook Friends. 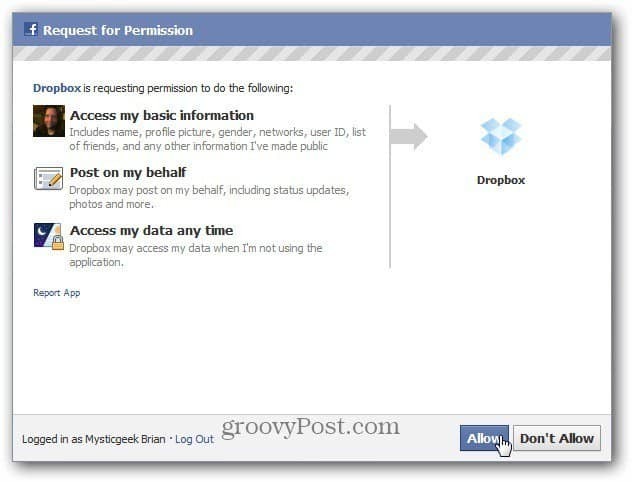 Allow permission for Dropbox to access your Facebook account info. Next, when you invite others to share the folder, you’ll get email and Facebook contacts as you start typing in names. Here I’m selecting MrGroove via Facebook. 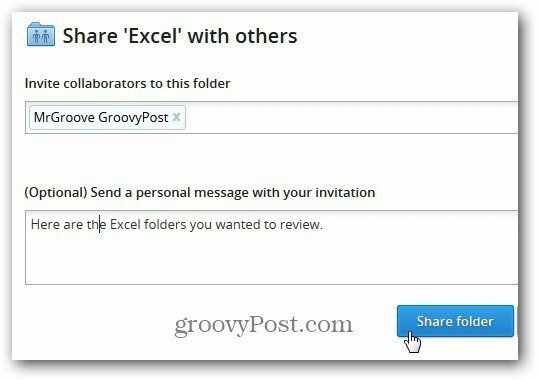 Type in an optional message and click Share Folder. The recipient will receive the invite message in their Facebook inbox. 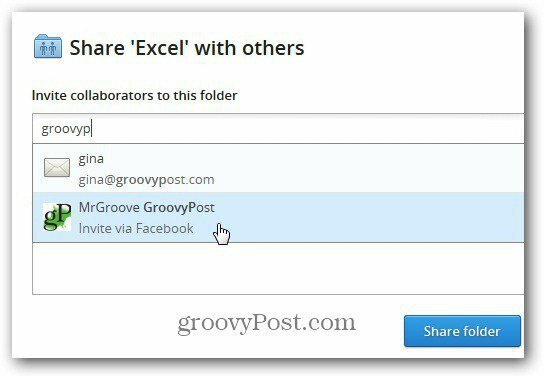 This provides another easy way to share and collaborate on files via Dropbox. Just be careful of what you’re sharing!